By Ulla Roschat. Sundown Pleasures is Phantom Winter's second album that follows up their debut Cvlt they released last year. The title track doesn't only open the album, it also opens a door to a world of bleak, cold darkness. The extremely extreme ear-piercing vocals, shrieks and growls, totally got me right from the start. Sundown Pleasures is Phantom Winter's second album that follows up their debut Cvlt they released last year. The title track doesn't only open the album, it also opens a door to a world of bleak, cold darkness. The extremely extreme ear-piercing vocals, shrieks and growls, totally got me right from the start. They are very dominant throughout the album and are pretty much responsible for the scary eeriness and slightly surreal, uncanny feel. Add depressive heavy Sludge Doom riffs, hypnotic mantric rhythms , climactic build-ups, terrifying loud low dynamics, distorted chaotic noise, well placed word samples.... and the demons are summoned. 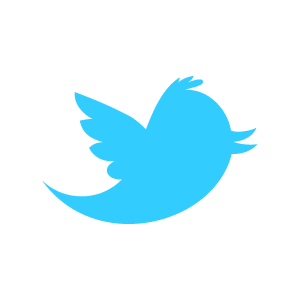 Suddenly, they are everywhere, hunt and haunt you and drive you to the verge of insanity and chaos, constantly threatening to push you over the edge, into the black void. And even the beautiful quiet guitar melodies that are woven into all the nastiness, don't offer any relief or rest from the torture, they, instead, add a sense of mournful hopelessness to the atmosphere and another layer to the musical structures and textures. The six songs are like chapters of a story. Apart from their own individual build ups there's one that encompasses the entire album. As I said above, the first song opens the door to darkness, it's like a wall of illusions that hides a disrupted inner and outer world begins to crack and crumble and the demons are released. And each following track awakens more of them and they hunt you down to the edge of the black void, to the album's fifth track "Black Hole Scum". This song is constantly morphing without any structural stability you could cling to and save you from being absorbed by the apocalyptic chaos. The album could stop here, but no, there's still one song left "Black Space", the album's longest song (10:53), with a slowly evolving and expanding mournful gloomy atmosphere, a post apocalyptic tristesse and hopelessness, with beautiful melancholic melodies. At the same time it is the essence of the album, showcasing its stylistic variety and the band's rather extraordinary approach to extreme music. 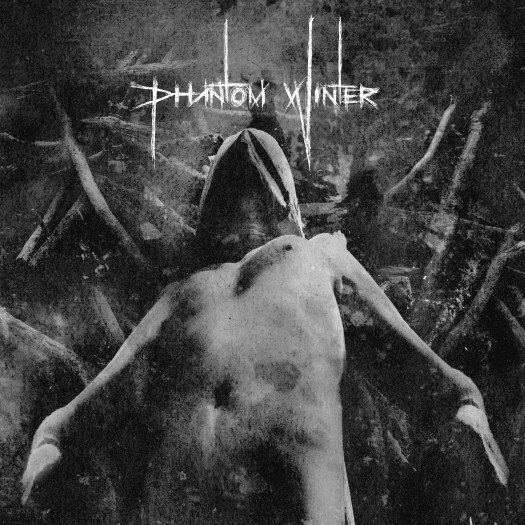 Phantom Winter's individual hybrid of Doom, Post HC, Sludge, Black Metal, Drone and Noise elements and those prominent vocals are indeed an exciting and satisfying listening experience.